Elected on February 2, 1916, to a 12-year term beginning February 1, 1917, to fill the vacancy created by the impending retirement of James Keith. When Keith retired early, Governor H.C. Stuart appointed Sims to complete Keith’s unexpired term and he began his service on June 12, 1916. Service terminated by death. Elected president on January 31, 1924, to fill the vacancy created by the resignation of Joseph Luther Kelly. Service terminated by death. 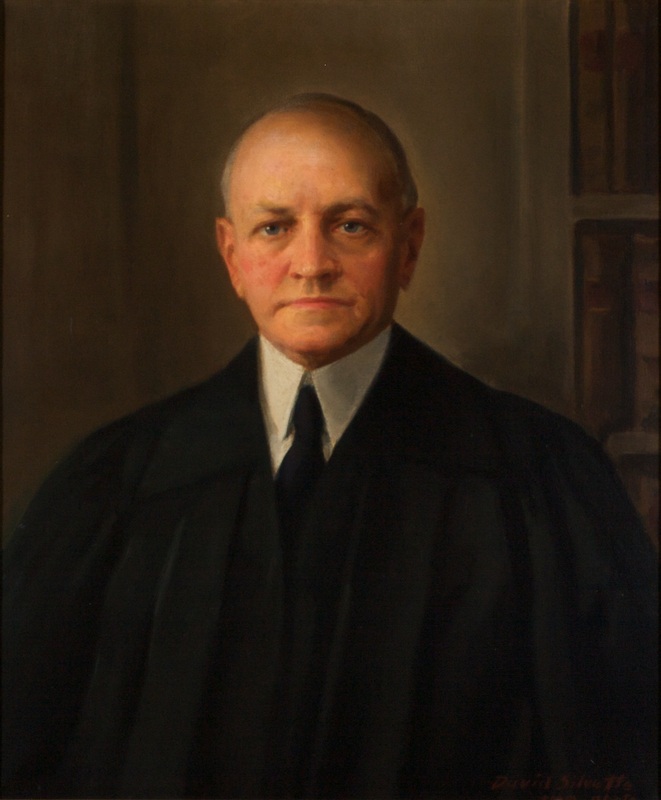 Appointed (retroactively) on January 9, 1918, to complete the unexpired term of James Keith, Journal of the House of Delegates of the Commonwealth of Virginia, 1918 Session, 36; elected in 1916 to a 12-year term beginning February 1, 1917, Judge Sims is Elected to State Supreme Court, Richmond Times-Dispatch (Richmond, Va.), February 3, 1916, col. 1, retrieved on February 27, 2014; took his seat on June 12, 1916, 119 Va., iii; chosen by the Democratic caucus over William Minor Lile, Both Sides Claim Judgeship Fight, Richmond Times-Dispatch, January 20, 1916, col. 3, retrieved on February 27, 2014; elected president, January 31, 1924, 138 Va., iii; death, “Judge F.W. Sims Ends Life With Shotgun at Richmond: President of Virginia Supreme Court of Appeals Was Suffering From Nervous Breakdown-Verdict of Suicide Is Returned, The Washington Post (1923-1954) [Washington, D.C.], February 9, 1925: 1; birth, education, and career, transcript of memorial and presentation on March 2, 1937, published in 167 Va., v-xi; portrait, Ray O. Hummel, Jr., and Katherine M. Smith, Portraits and Statuary of Virginians Owned by the Virginia State Library, the Medical College of Virginia, the Virginia Museum of Fine Arts, and Other State Agencies (Richmond, Va.: The Virginia State Library, 1977), 111; presented to the court on March 2, 1937, by Sims’ granddaughter, Proceedings of the Forty-Eighth Annual Meeting of the Virginia State Bar Association, August 1937 (Richmond: Richmond Press, Inc., Printers, 1937), 181-185. According to the memorial to Sims, he studied mathematics, Latin, Greek, and English literature at the University of Virginia until his father died and he returned home to Louisa County. His name doesn’t appear in University of Virginia alumni directories or catalogues from the period (correspondence, 2014, with archivist, University of Virginia Law Library, Special Collections).